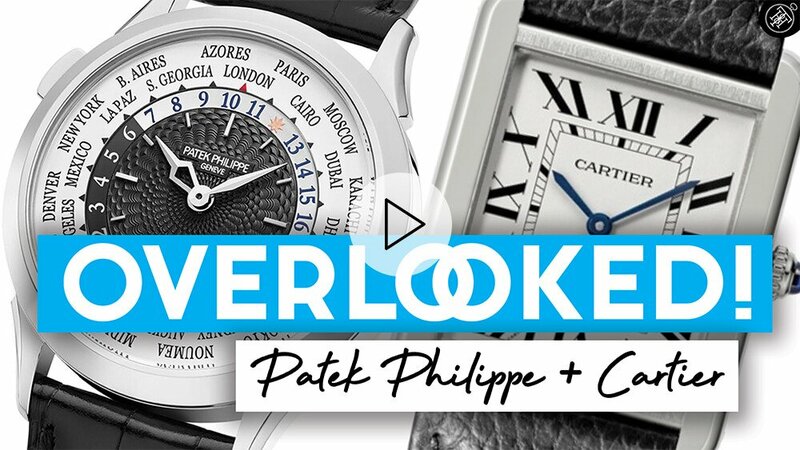 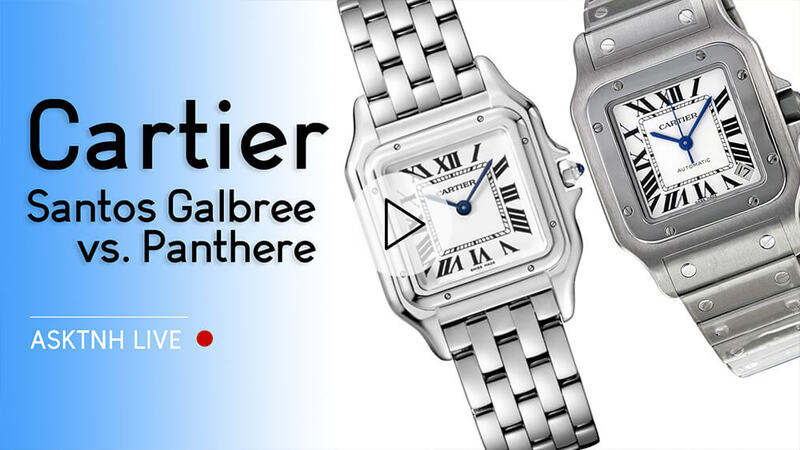 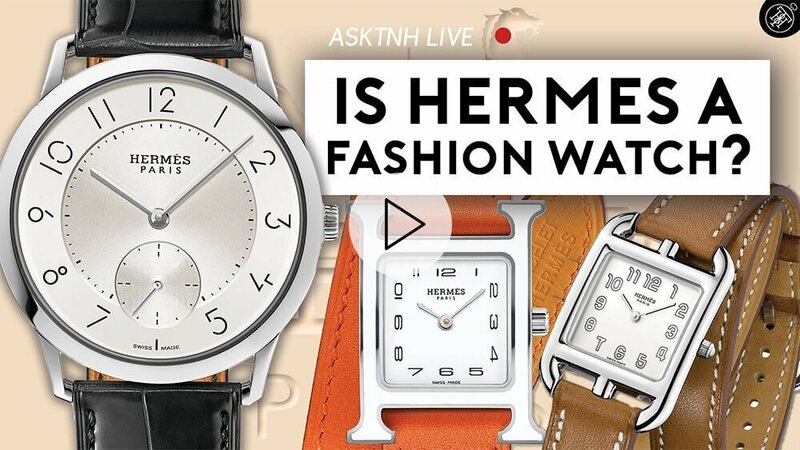 ASKTNH LIVE: HERMÈS Is NOT A Fashion Watch & More LIVE Questions! 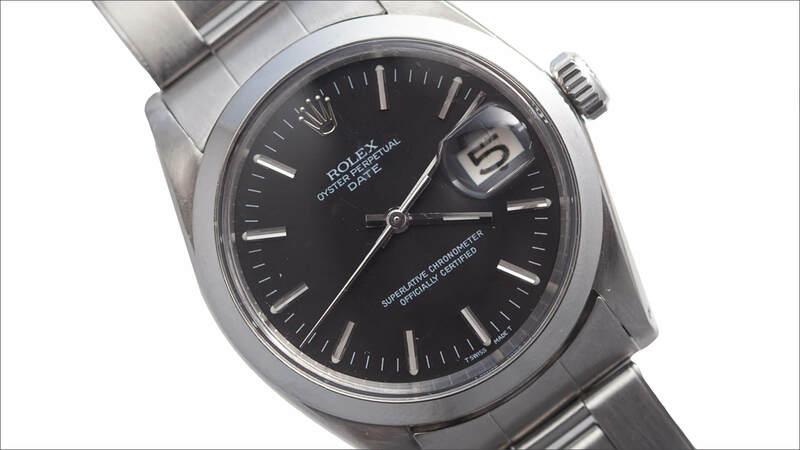 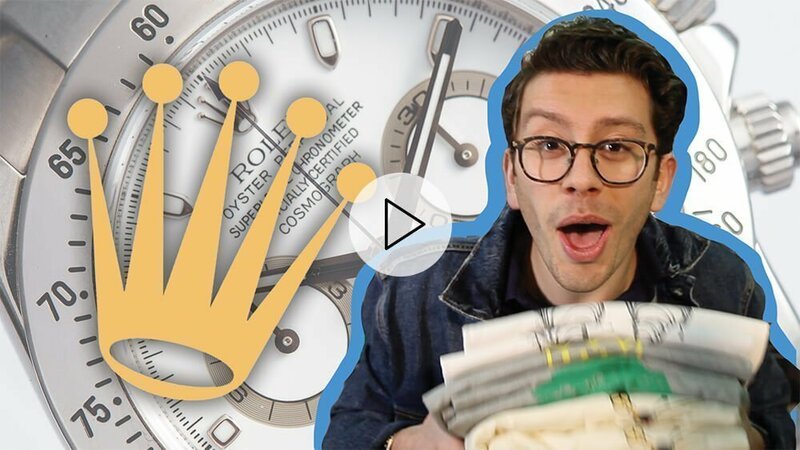 Which Rolex Is Better – Oyster Perpetual or Vintage Datejust? 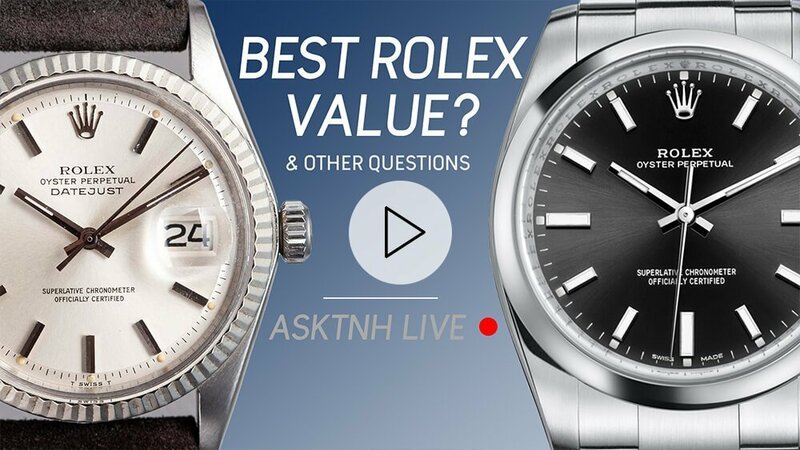 ASKTNH LIVE: Which Rolex Is Better – Oyster Perpetual or Vintage Datejust? 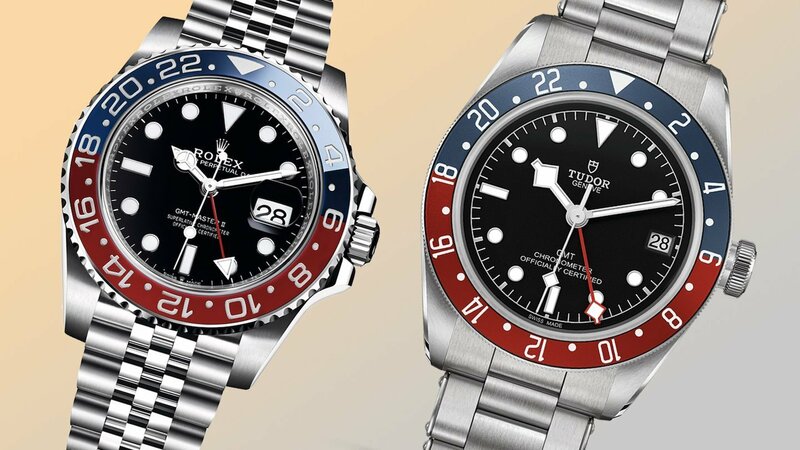 ASKTNH LIVE: Is Tudor Black Bay The NEW VINTAGE Rolex Submariner? 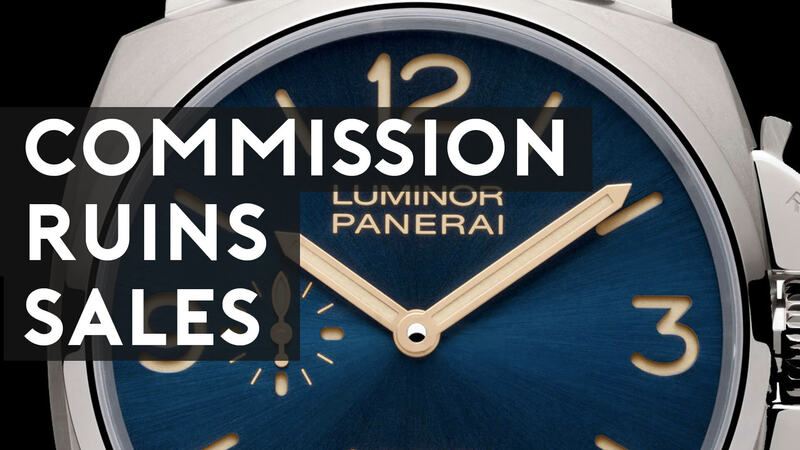 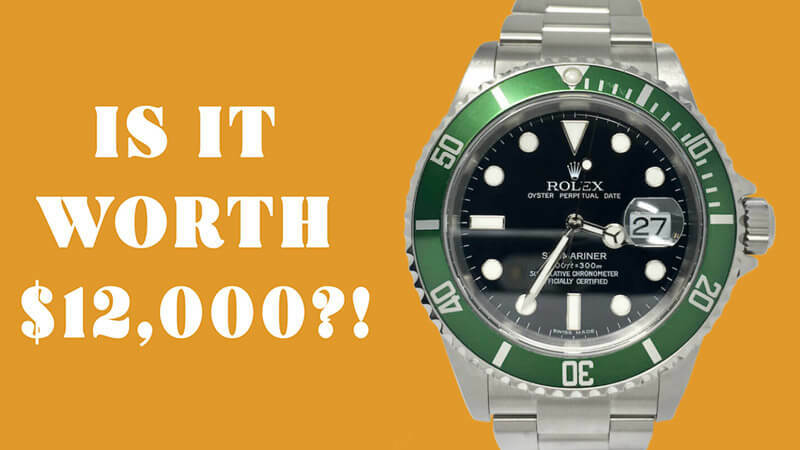 ASKTNH LIVE: Is the Rolex Kermit Submariner Overpriced? 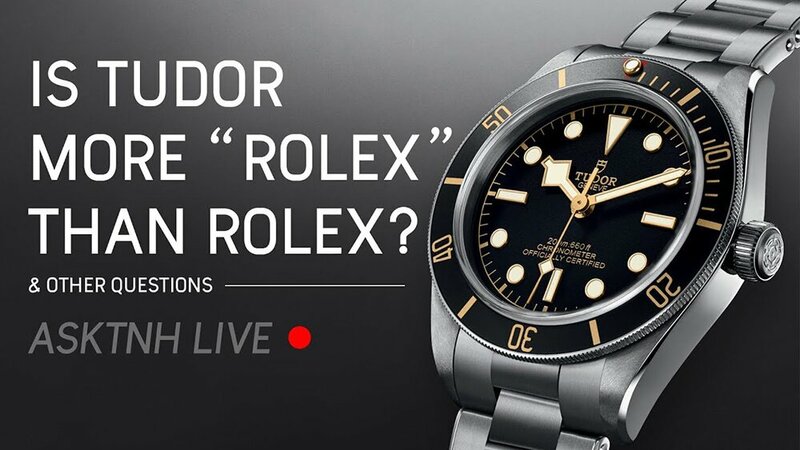 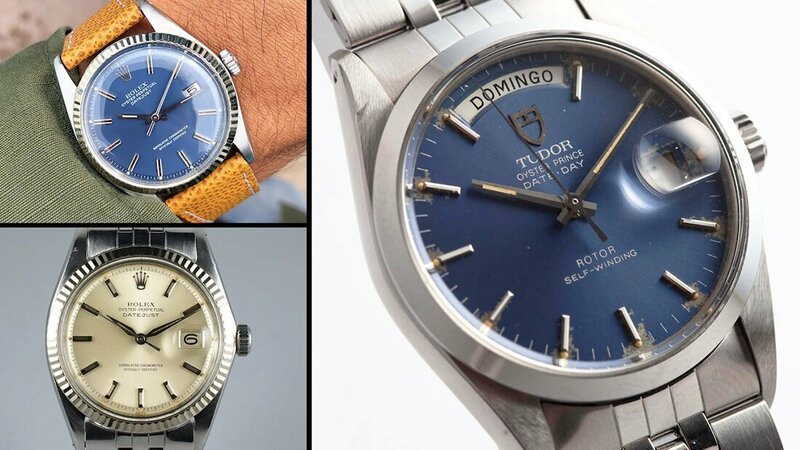 ASKTNH LIVE: Did Tudor Steal From ROLEX? 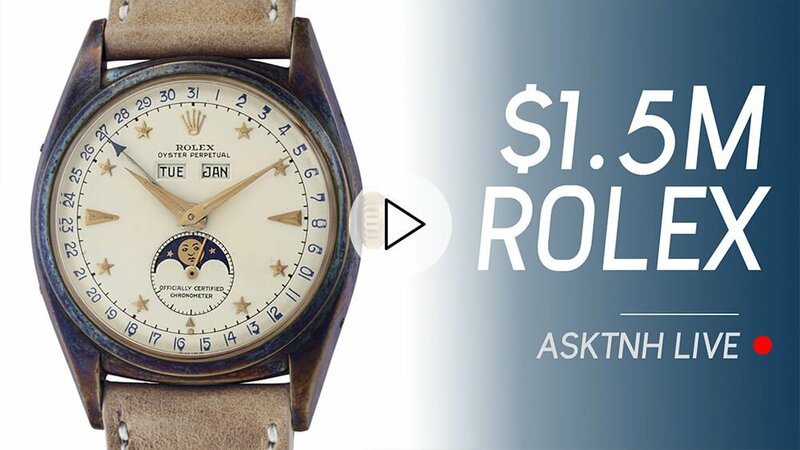 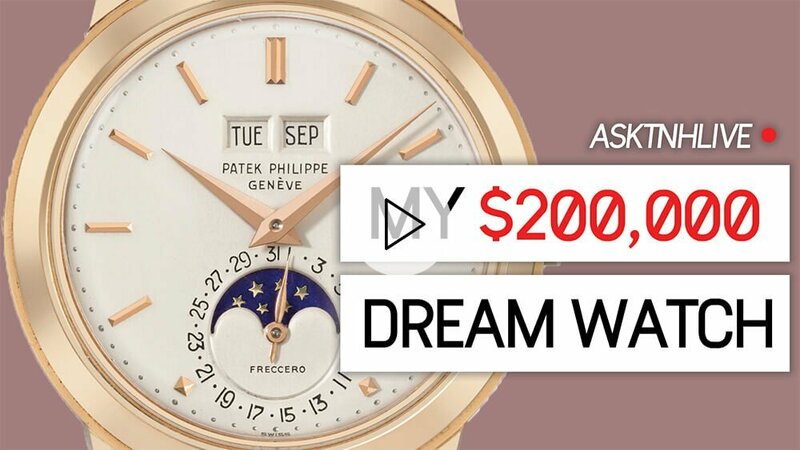 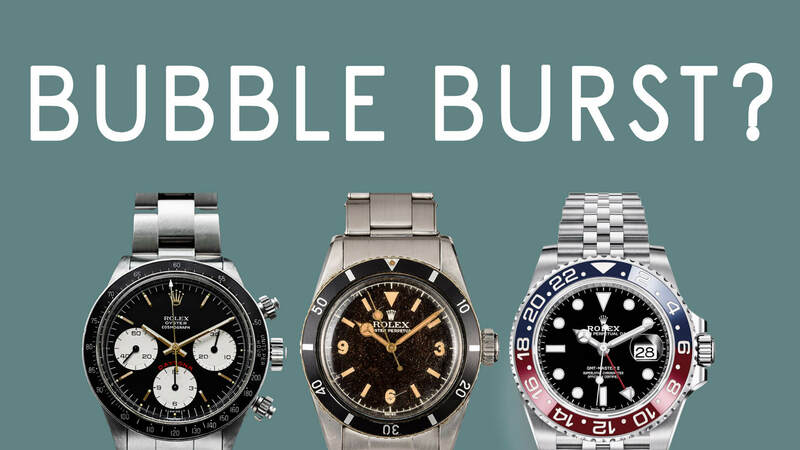 ASKTNH LIVE: When Will The Rolex Bubble Burst?